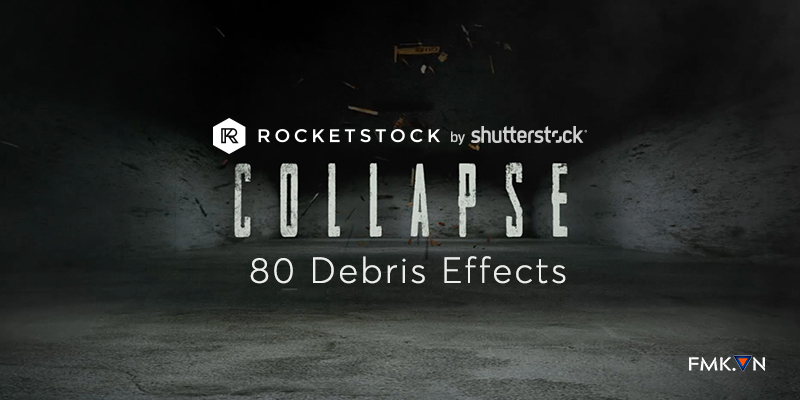 Get all of Davinci Resolve 15 Tutorial Videos from Ripple Training! Nâng cấp Thành viên (User Upgrade) Access to Plugins, Footages, ... and Premium Area! Donate nâng cấp thành viên để ủng hộ và duy trì FMK.VN! 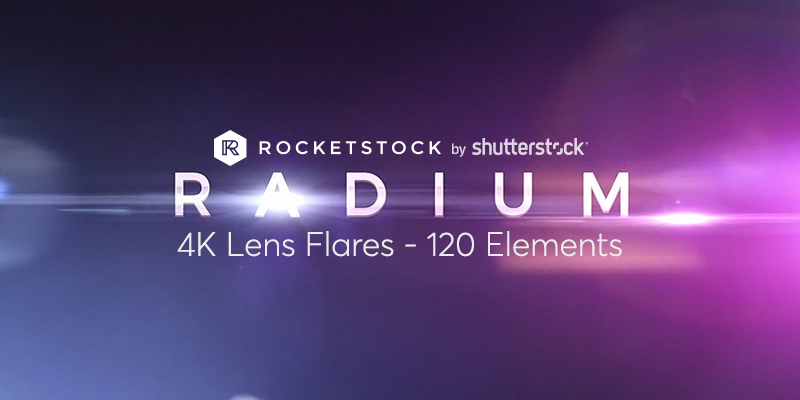 Take a deep dive into the art & science of color with professional colorist Ollie Kenchington. 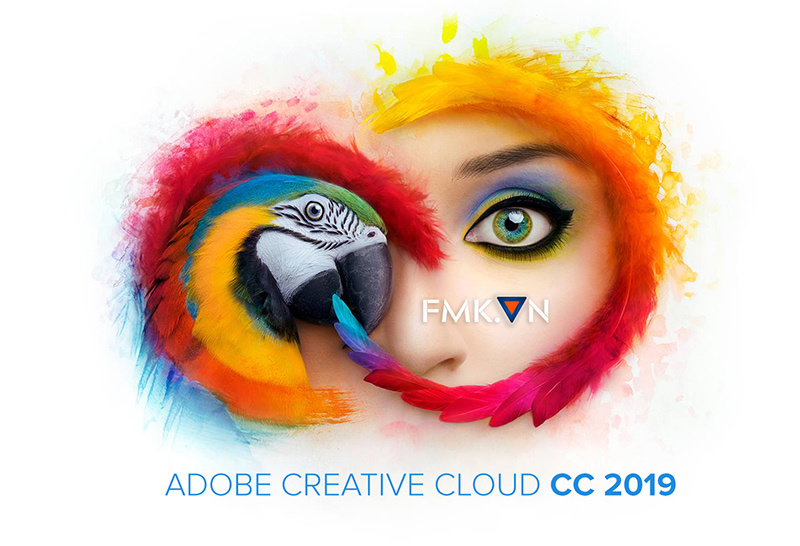 Creative Cloud gives you the world's best apps and services for video, design, photography, and the web. Updated 22th April, 2019! 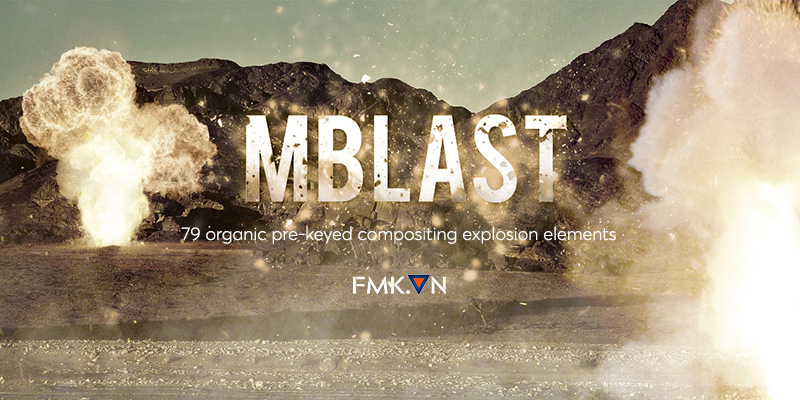 mLeaks is a collection of 50 high quality 2K organic light leaks designed to be used within Final Cut Pro X, Apple Motion, Adobe Premiere Pro and other non-linear editors supporting blend or composite mode. 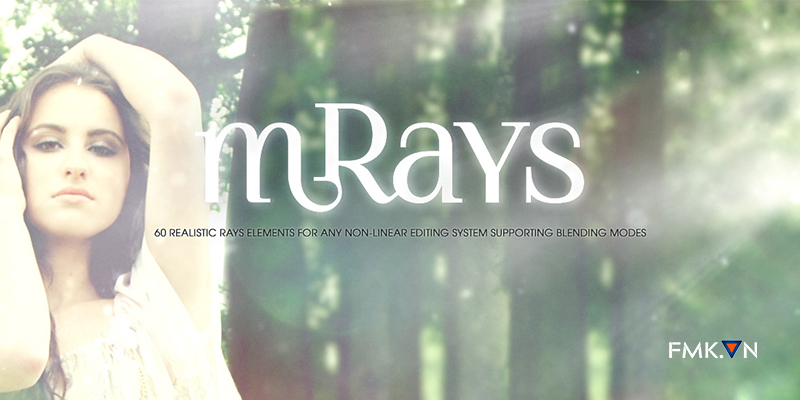 60 Realistic Rays elements for any non-linear-Editing system supporting blending modes. 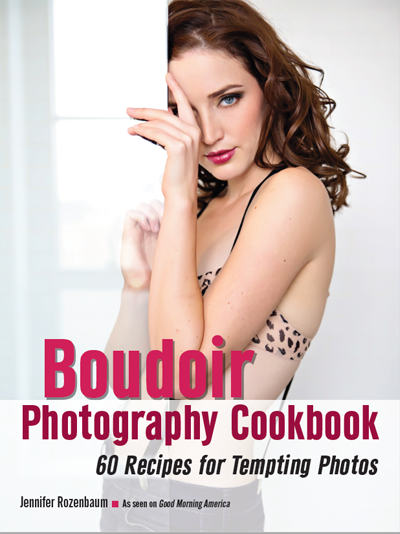 Included: Top Rays, Sun Shade Rays, Corner Rays, Across Rays. 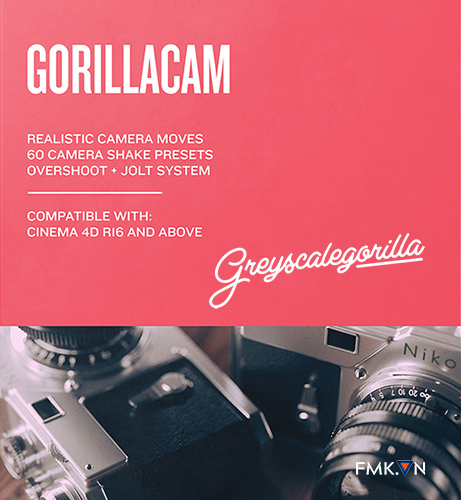 GorillaCam is designed to work with your existing animated (or un-animated) camera. Its purpose is simple. 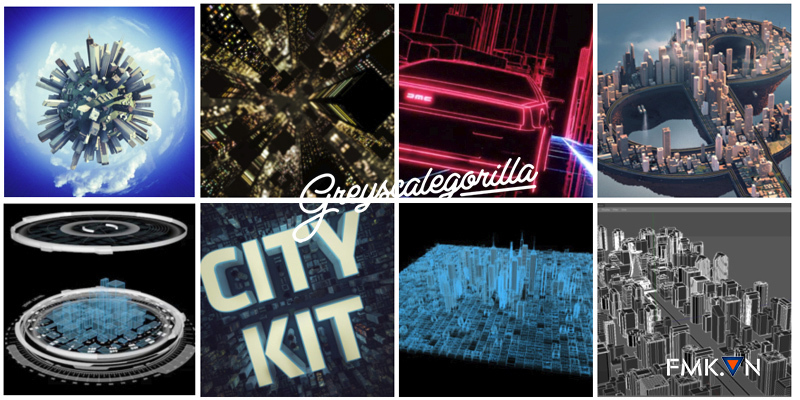 GorillaCam makes your camera feel like a real person is behind it, not some cold, dead machine. 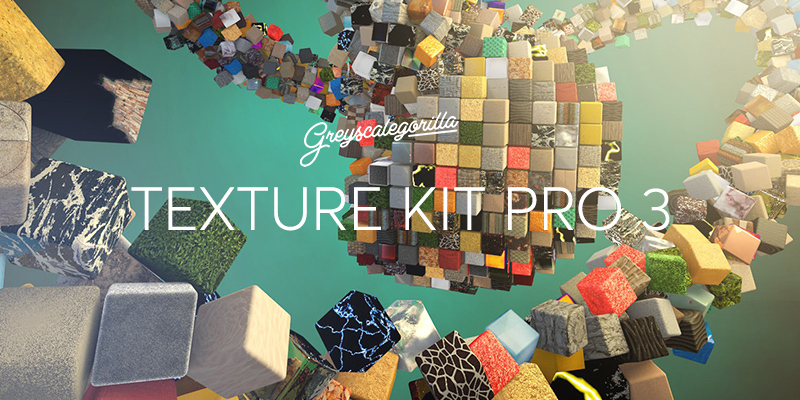 Over 600 custom Cinema 4D Materials for your next project. 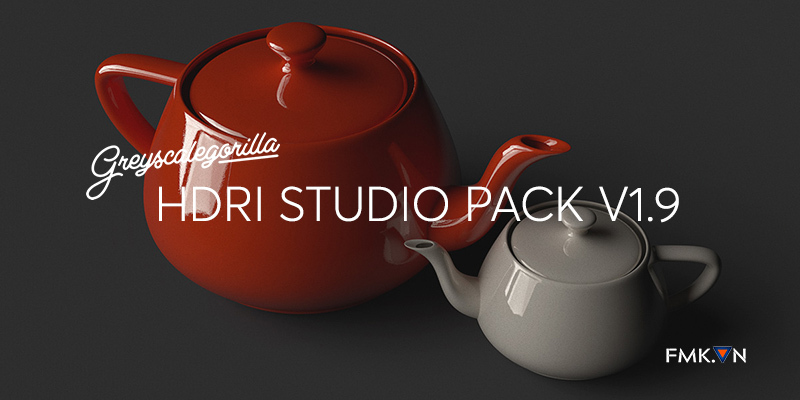 Choose from hundreds of unique textures and procedural materials to drag and drop into your next Cinema 4D scene.